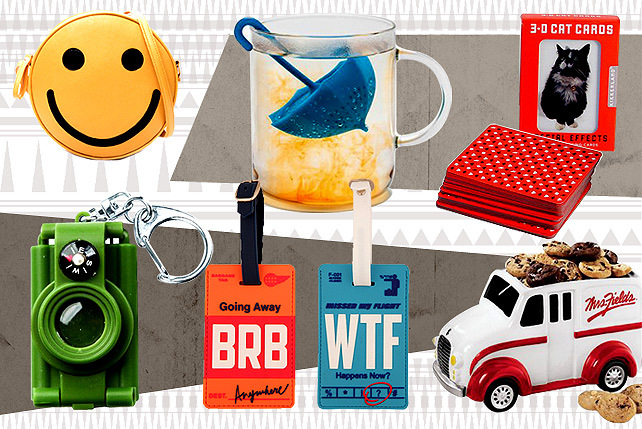 We’re showing you how funky tape dispensers can be. (SPOT.ph) The comic books never tell us if Superman is a good cook, but we found a really cool apron that might make him one (it all really depends). Plus, office-desk candy, the sassiest luggage tags, a toy safe to save your money, the happiest purse, and more witty finds! It’s a toy, but that may be to your advantage. 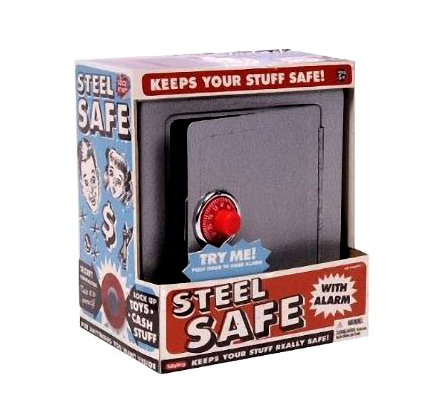 This heavy metal box-slash-coin bank is actually a pretty secure container for all your valuables (okay, maybe not your tiara and diamonds), and it comes with a nifty alarm in case anyone tries to tamper with it. Cookie emergency? 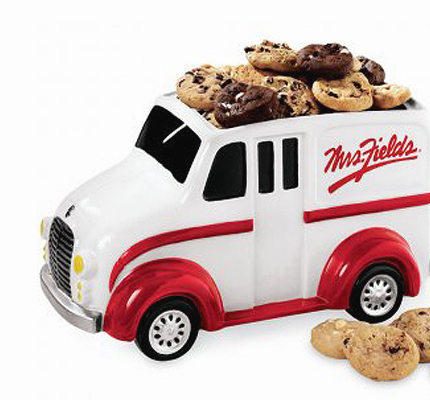 This adorable cookie van will save the day. It beats the old cookie jar shape, and you can get them with actual cookies for an added fee. 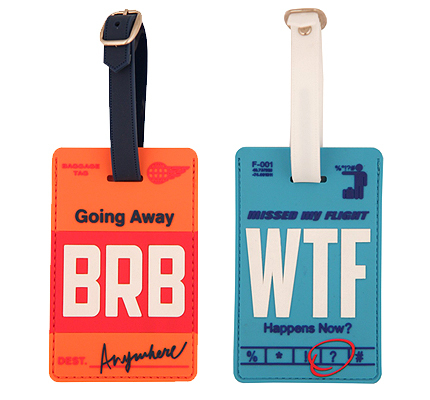 Spot your bag on the conveyor belt right away, with one of these brightly colored tags that express your enthusiasm for travel with a lot of sass. 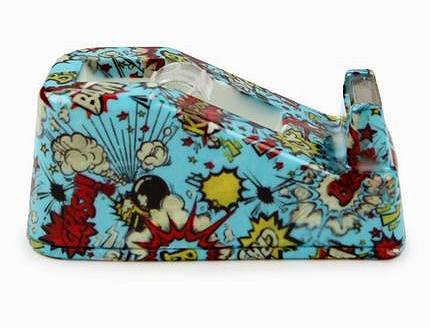 Make your boring stationery stand out with this printed tape dispenser, perfect for all comic book lovers out there. There’s really nothing like a comforting mug of hot tea on a cold and rainy day. 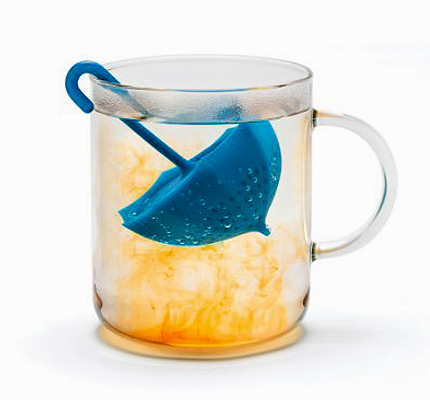 This umbrella tea infuser might not be able to keep you dry, but it will definitely keep you warm. 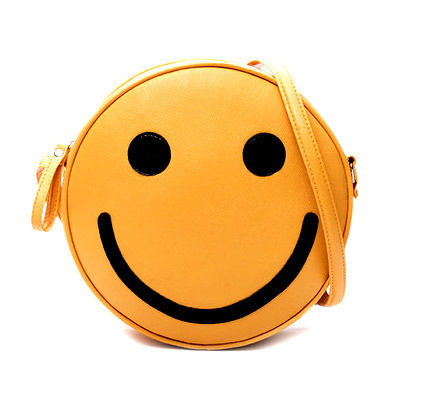 Brighten up your look in an instant with this smiley sling bag! 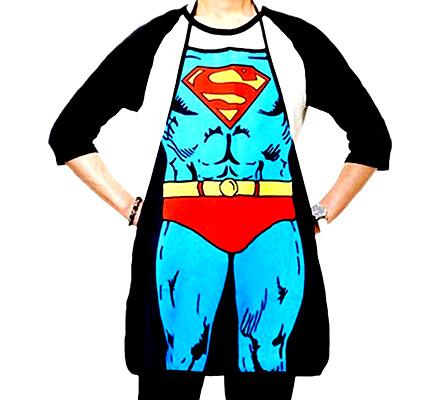 Channel your inner domesticated superhero and prepare your meals in a fun way with this superman apron! We’re not saying we’ll be using this for stalking or anything, but you have to admit: a pocket telescope can come in pretty handy. 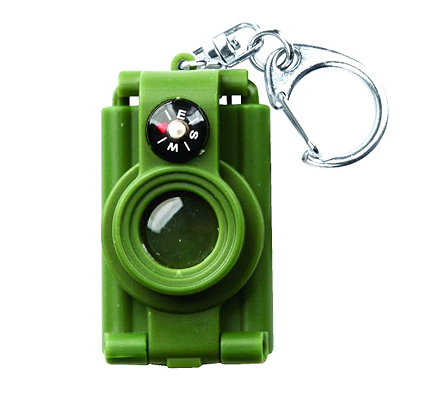 For...er...camping in the wilderness of Metro Manila. Or, okay, checking out the office hottie who sits at the far end of the room. 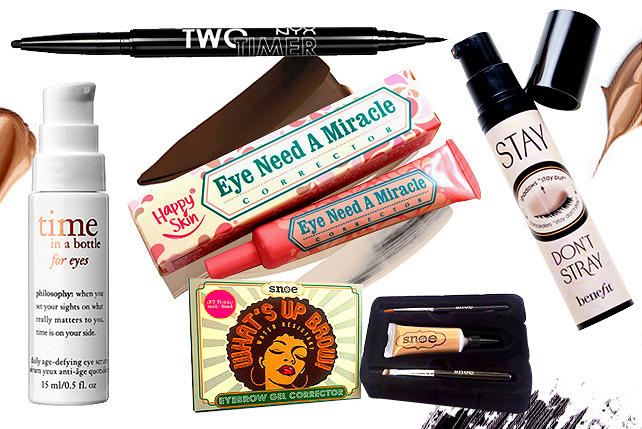 Stress emergency? 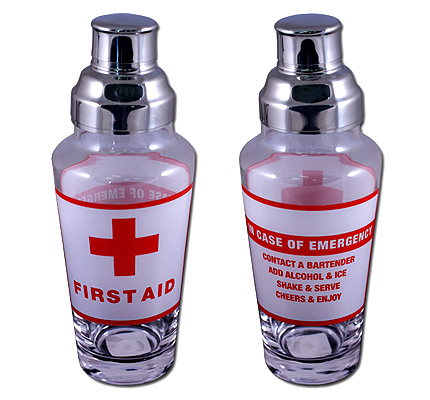 Here’s a "thirst" aid kit you can reach for! 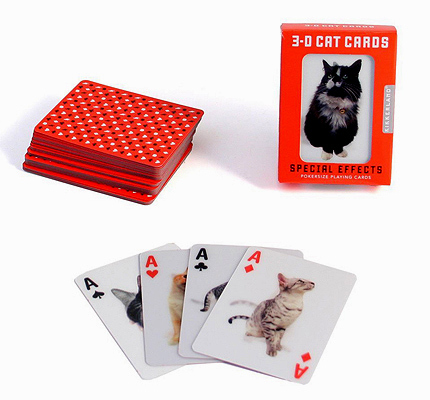 Be a cool cat and play with these hologram cards. It has cats, guys. We rest our case.